Shopping in someone’s garage has long been a guaranteed way to get a good deal on secondhand goods. But shopping for first-run merchandise or dining in an upscale eatery in a commercial garage, now that’s something new. But since Downtown Huntsville Inc. (DHI) and the City of Huntsville partnered to convert 15 parking spaces on the bottom floor of a 30-year-old garage into retail space, that’s exactly what Huntsvillians and visitors have been doing. Open since October 2016, the Garage at Clinton Row was recognized by the International Downtown Association with a Certificate of Merit, marking the fourth consecutive year that DHI has received an award from the association. For DHI, creating The Garage at Clinton Row was not just about implementing a cool downtown project. It was about building on and boosting the area’s current strengths. In 2014, DHI launched the Clinton Row Project, a retail startup business incubator that aims to help new retail businesses develop a market and find a permanent location within a year of locating in the incubator. The following year, U.G. White Mercantile, an authentic general store based in Athens, opened its second store in a renovated historic building on Clinton Avenue in the same block as the incubator. 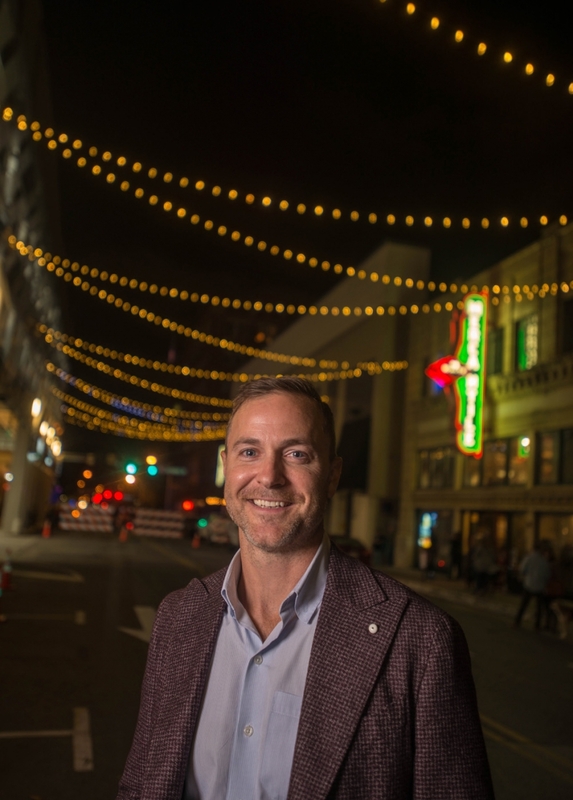 As Emerson and Wesley Crunkleton, a local real estate developer and DHI board member, walked downtown, chatting about how to bring more retail to the area, they had the idea that a coffee shop in the bottom of the parking garage would be convenient — and unique. 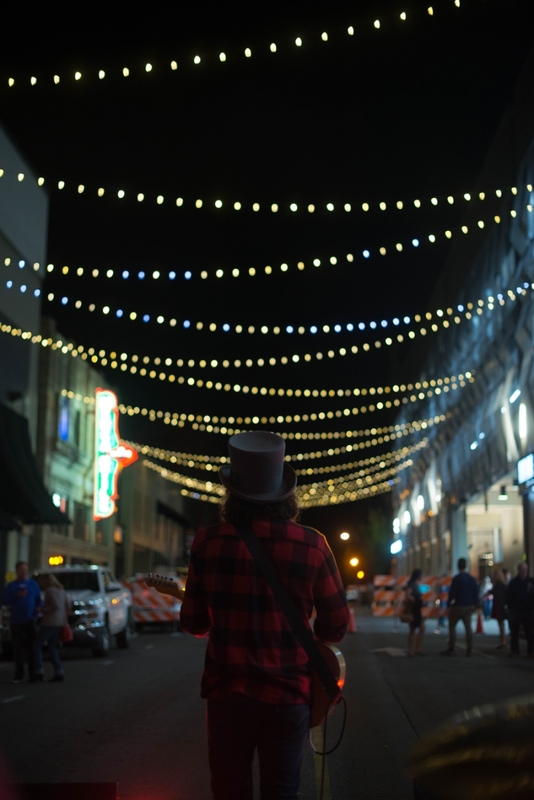 ABOVE While the band played under the party lights in the street, visitors flocked to the newest retail areas in The Garage at Clinton Row. The idea panned out, and Crunkleton attributes its success to the fact that “it’s something different, ” as well as the synergy between existing and new restaurants and retailers. The Garage is now home to Elitaire Boutique, Roosevelt & Co., Scout & Molly’s Boutique, Frios Gourmet Pops and Honest Coffee Roasters, which has already expanded into additional space. Soon, J. Kennedy Clothing Co. will fill the last available vacancy in the development. And all these tenants mesh with their neighbors; within two blocks there’s a pocket park, U.G. White Mercantile, Zoom Indoor Cycling, Rockaxe City Throwing Club and restaurants including The Bottle, Church Street Purveyor, Cotton Row, Commerce Kitchen and others. “It is much easier to make an area like Clinton Row a destination when you have a variety of things for people to experience, ” Crunkleton says. The Garage at Clinton Row hasn’t just wowed development and redevelopment groups; it’s also boosting Huntsville’s bottom line. “Viewed from an economic development angle, we have increased the value of what was 15 parking spaces by increases in sales and property taxes, which results in more revenue for the city, ” Emerson says. ABOVE Once the home of Martin Stove, the Stovehouse project — slated to open this year — will house offices, event space, retail and restaurants. Just west of downtown Huntsville, another redevelopment project promises to bring more dining, entertainment and retail to the area. Stove House Properties is partnering with Crunkleton and Associates to create Stovehouse, a redevelopment of the former Martin Stove building on Governors Drive. 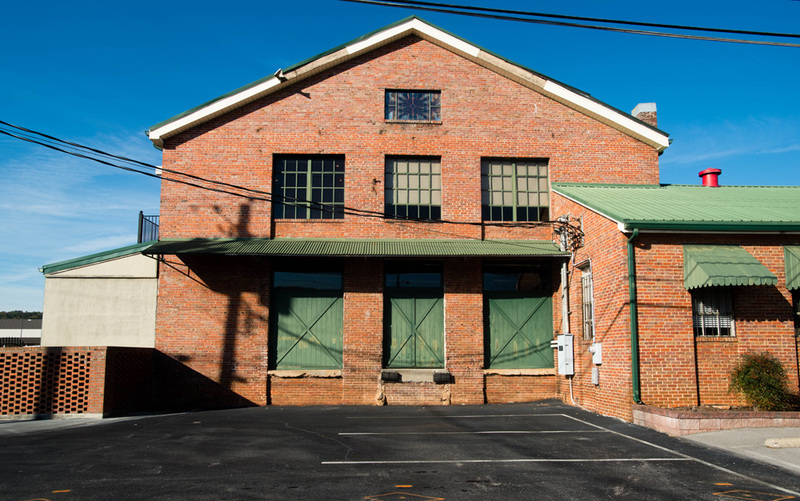 Built in 1929, the Stovehouse building has been added on to here and there over the years and now has 225, 000 square feet under one roof. 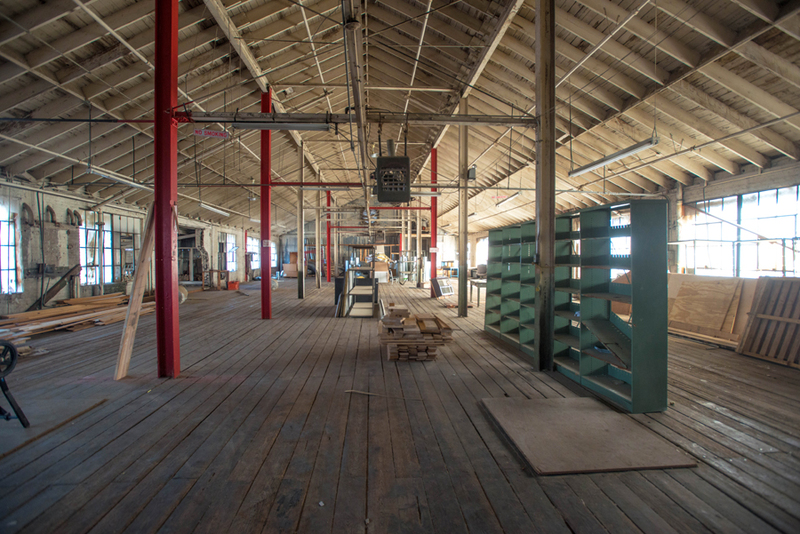 Developers are transforming the former industrial space into offices, event space, restaurants and retail. The complex will include the city’s first permanent urban food garden, wine and coffee bars and chef-driven restaurant concepts, according to the developer. Construction is ongoing at Stovehouse but should be complete in the summer of 2018. However, a few office tenants have already moved into the building’s completed office spaces. The food garden, event space and retail areas will be filled after construction is complete. Nancy Mann Jackson and Tyler Brown are freelance contributors to Business Alabama. Both are based in Huntsville.